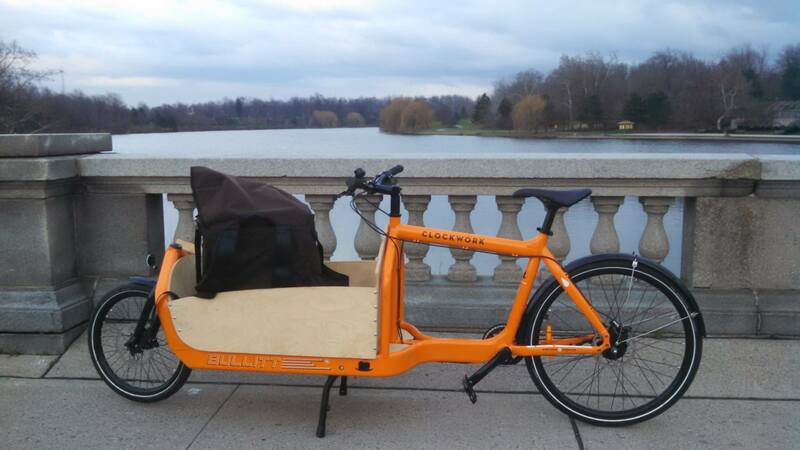 We are Buffalo, NY's one and only cargo bike delivery service, specializing in scheduled routes and bulk deliveries in downtown Buffalo. 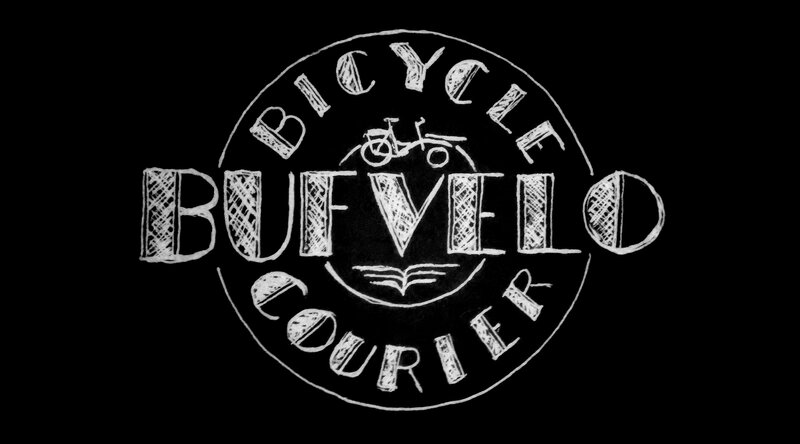 Why Bufvelo for bike delivery? "From pet stores that make daily food deliveries to press juice outfits that could make weekly drop-offs to customers, the possibilities are as open as our minds are when it comes to incorporating relatively unfamiliar and non-traditional services into our daily and weekly routines." "I think it has so much potential, because it’s so flat. If we get some more infrastructure going, bike lanes in, protected bike lanes would help a lot and encourage people to get out more. It’s not a huge city, because once you’re in town it’s pretty easy to get around quickly and easily, and you don’t have to worry about parking." [fa icon="plus-square"] Can I call you up and expect a meal brought to me in 5 minutes? That would be unlikely with our business model. We are only 2 people and can't be everywhere on a moment's notice. If you plan a few hours ahead, for example when you need a cake delivered to a friend or 30 pizzas for a party, we can certainly help with that. We do need the leadtime to plan a delivery into our schedule. 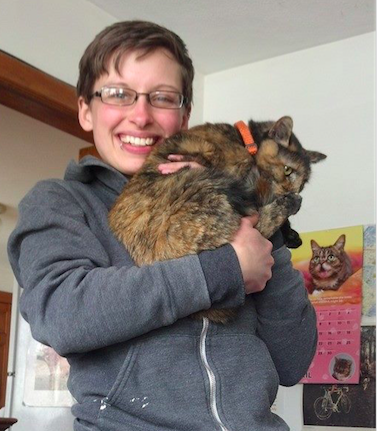 [fa icon="plus-square"] I run a business and want to use Bufvelo for my local deliveries, but your on-demand prices seem high. Can we work out a special rate? On-demand factors in a number of unknown variables, but if we know some or all of the details ahead of time, that makes our work easier, which we can pass along as lower costs to businesses. Even if you don't do regular deliveries to the same places but want to offer bike delivery as a service to your customers, we would be happy to work something out. [fa icon="plus-square"] How much can your bikes hold? The Bullitt is rated for 400lbs. We also have several large backpacks, the largest being 130 liters, and additional items can be bungeed to the outside of them. Messenger work forces you to be creative with cargo, and we haven't ever met a load we couldn't handle.